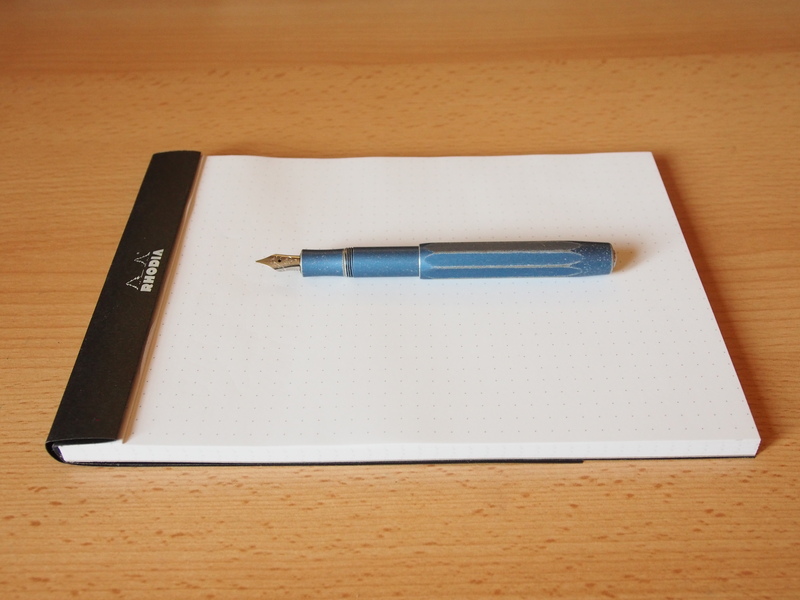 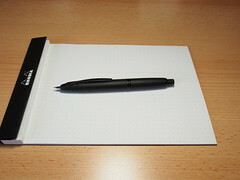 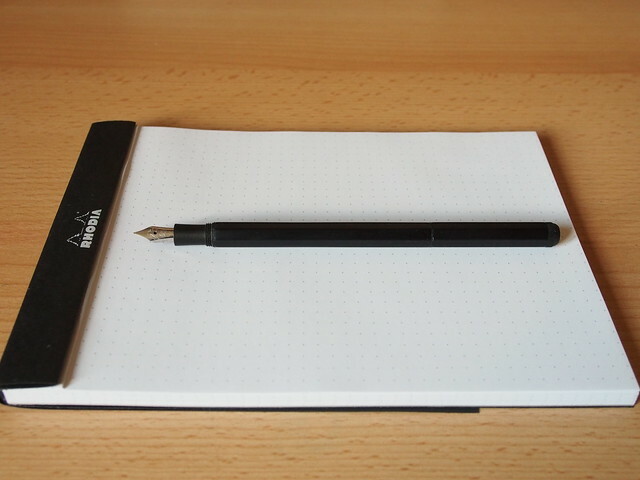 Better late than never I suppose, but my first fountain pen review is unlikely to be typical of the ones to come. 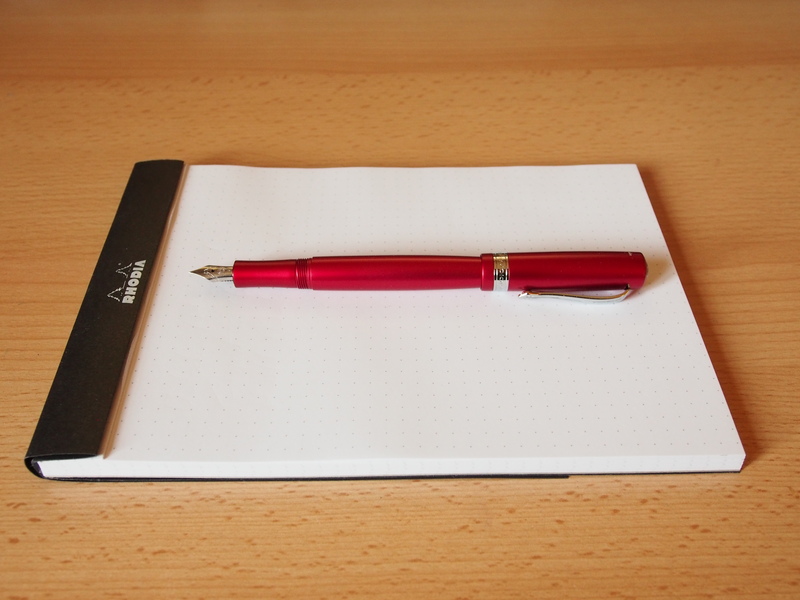 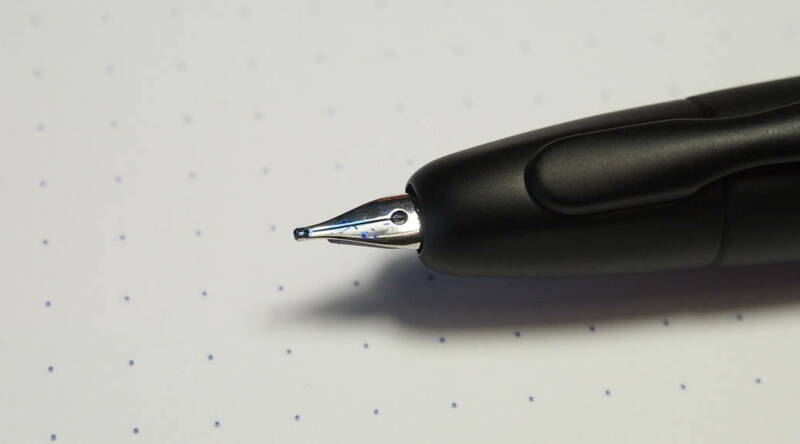 Unlike every other fountain pen I have, I didn’t have to pay for this one, and it’s for a type of pen that until recently I didn’t know even existed – a retractable fountain pen. 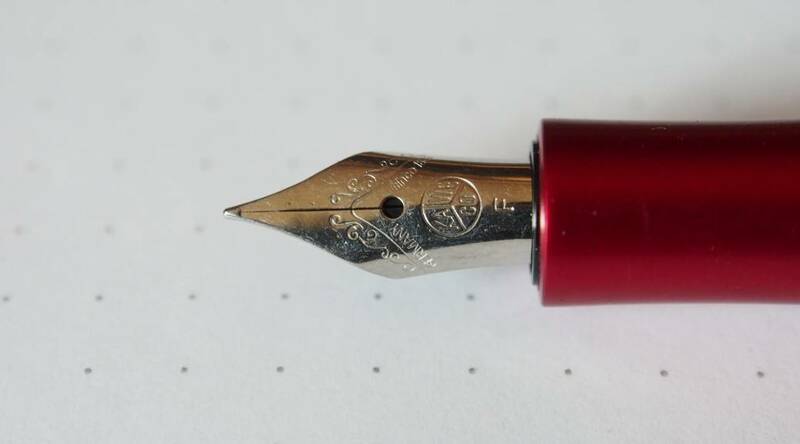 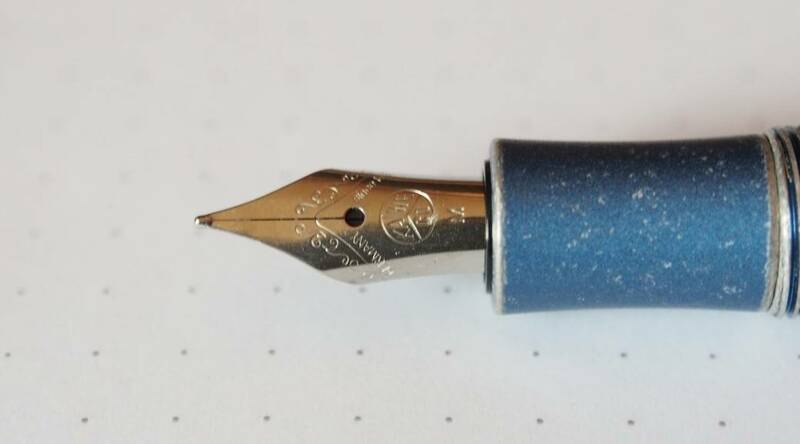 Apparently the Pilot Capless (or Vanishing Point) Fountain Pen has been around since before I was born, but I until I got back into fountain pens last Summer I had never heard of it. 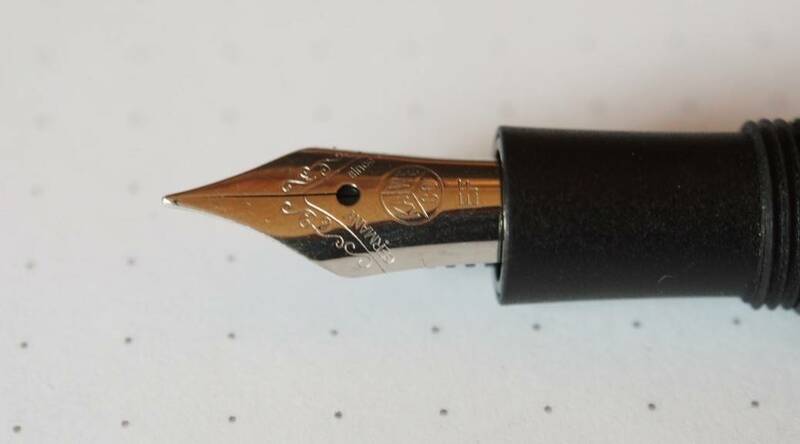 However, once I started listening to a certain Podcast I couldn’t really avoid it.